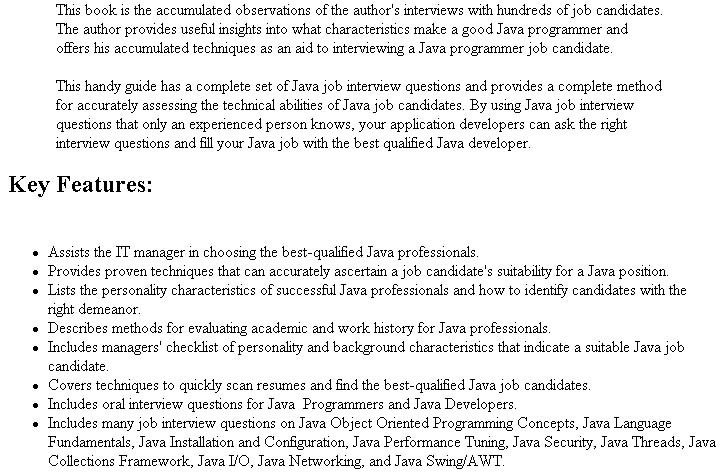 Discover answers to Java swing questions in our handy guide on interviews, observations and much, much more in. You won't want to miss these Java swing questions! Want to learn more about Java swing questions? 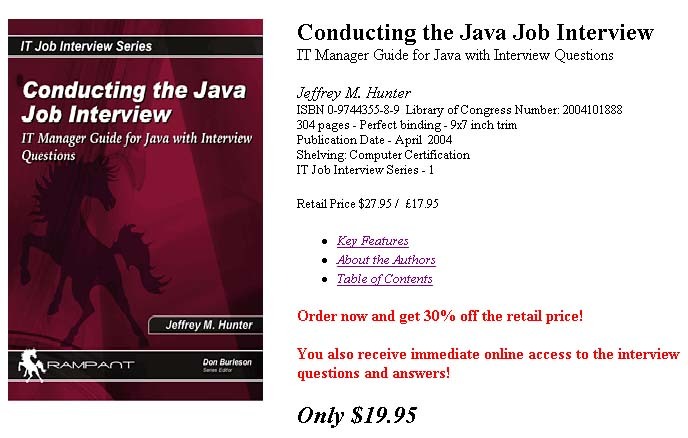 This book covers Java swing questions among many other interesting facts, questions and interview advice.